Invitation: Good option! ... Very good location, super friendly and helpful staff. Good value for money. Clean. Internet connection. 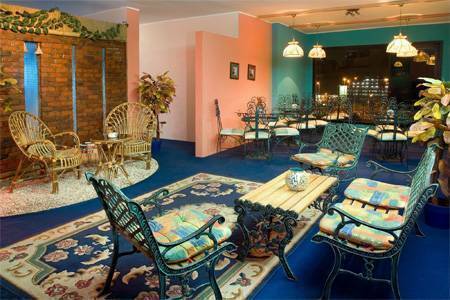 We are located in the heart of Cairo, with amazing panoramic view of the Nile and world famous Cairo museum! 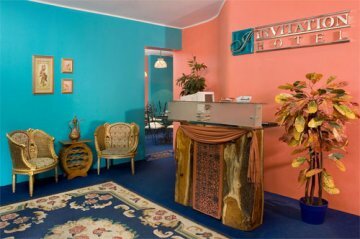 We offer comfortable accommodation with private bathroom that includes shower and air conditioning. Our English speaking, super friendly and helpful staff are here to help you with any questions during your stay! We look forward to having you here! 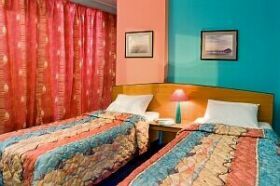 Our hotel is a very friendly and nice with beautiful interior which let our guests to take full relax during their staying. 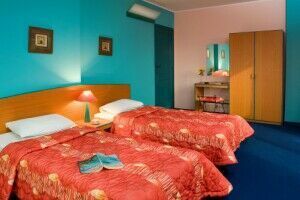 In our hotel you can choose from single room up to family rooms, with different options and unbeatable prices. 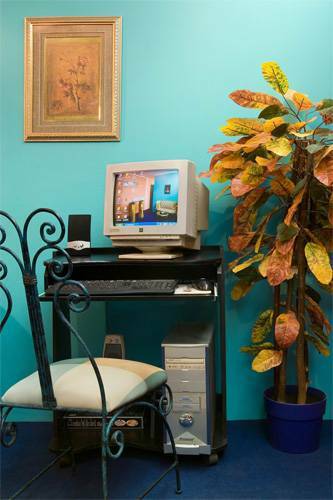 We offer you different services to choose from: Satellite TV, private bathroom, amount of beds, aircondition, heater. The bus terminal for all Egypt is in front of the hotel, we are 5 minutes walk to the metro.